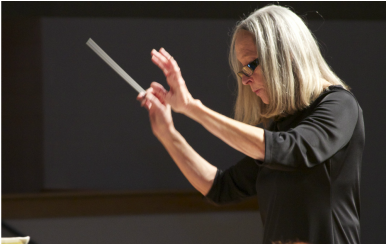 Sharon Still is a retired band director with over 30 years’ experience, primarily in the Falls Church City Schools and Prince William County Schools in Virginia. 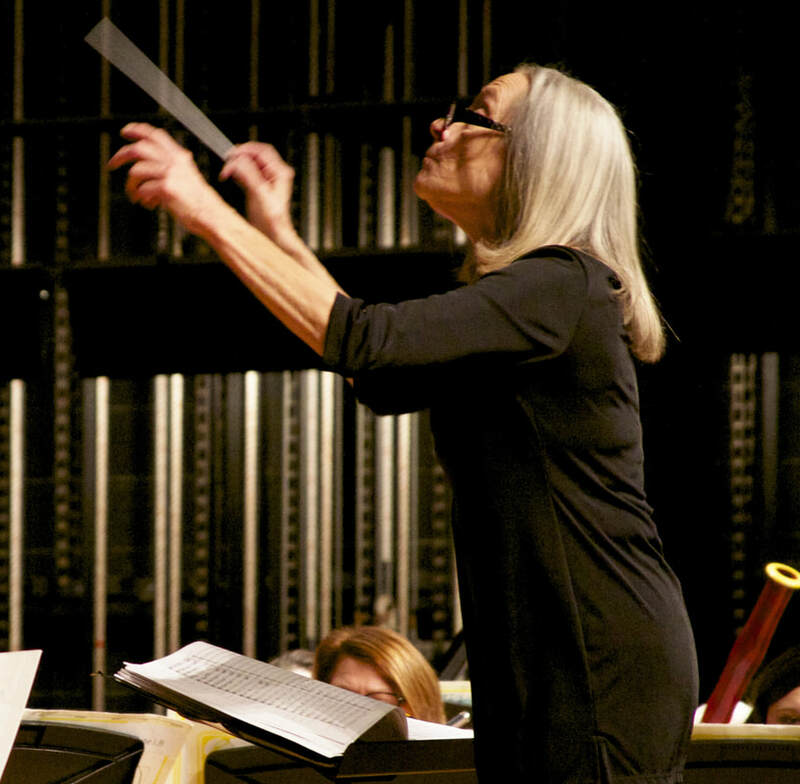 She holds a BS and MS in Music Education and participates in lifelong continuing education in music. 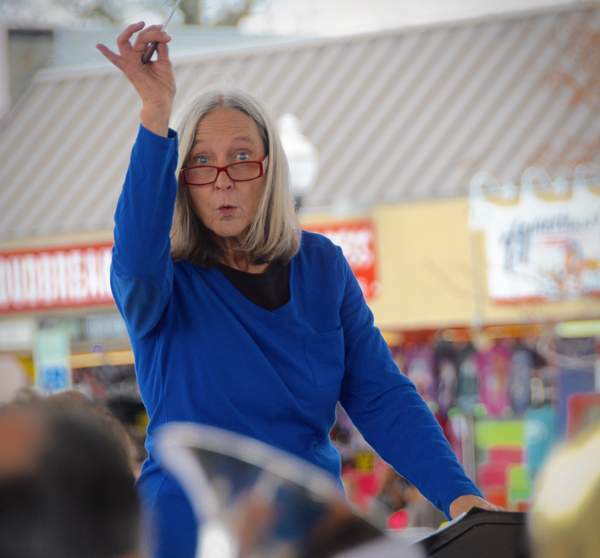 She was band leader of a 10-piece jazz band in the D.C. area, conducted the Michigan Festival Concert Band for several summers, and has served as guest conductor for honors bands in Virginia. 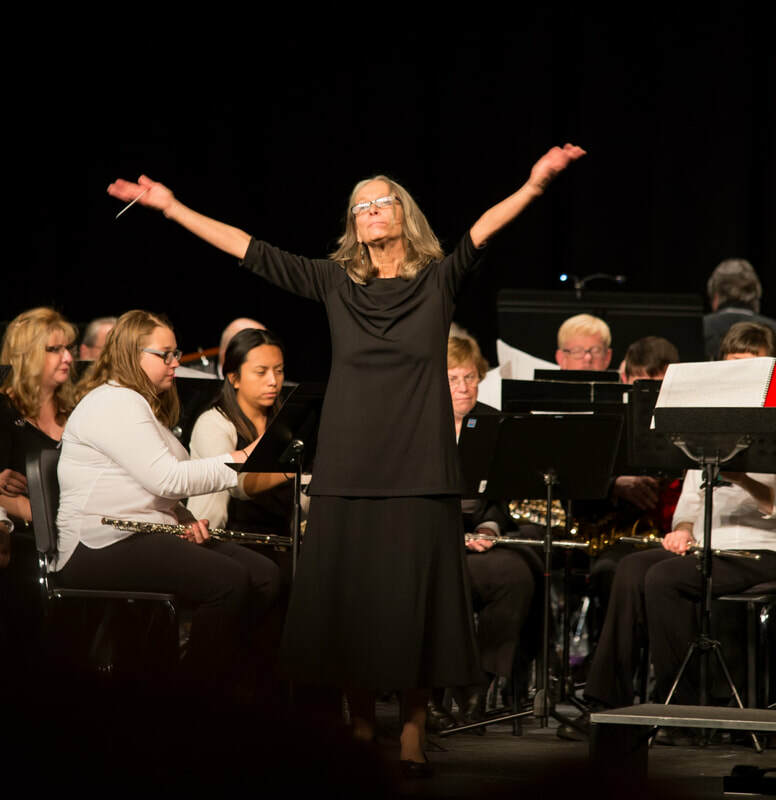 Sharon’s major instrument is trombone, and she has performed with numerous community bands, symphonies, jazz bands, theater orchestras, and brass choirs.